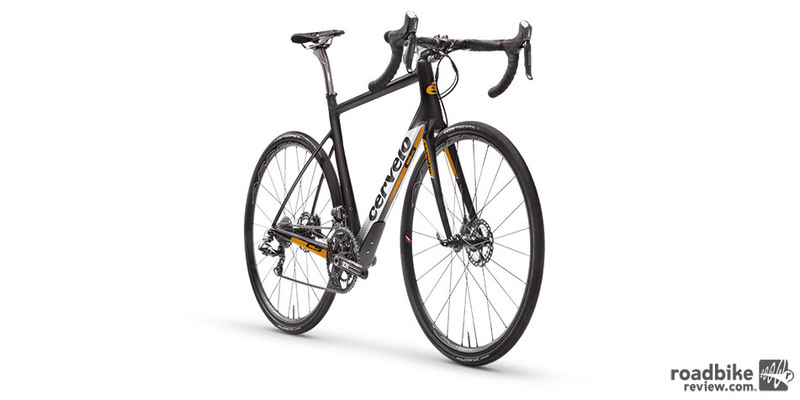 Emphasis placed on comfort, fit, and handling/stability, while not overlooking stiffness, weight and aero benchmarks, too. 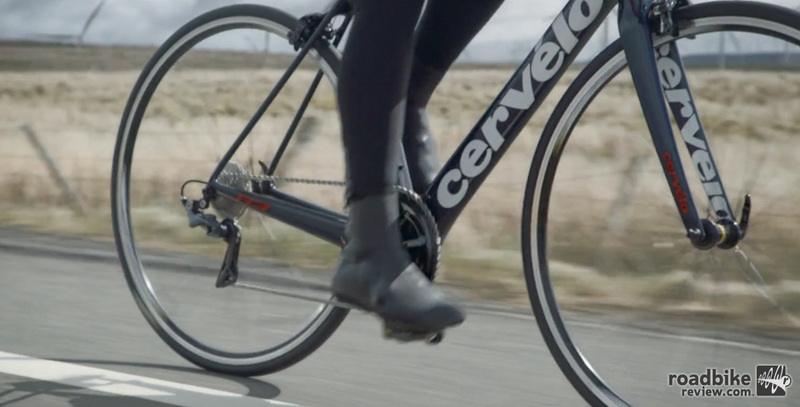 Free from the constraints of rim brakes, Cervélo’s new S3 Disc has been engineered to be stiffer and more aerodynamic than its rim-brake counterpart. 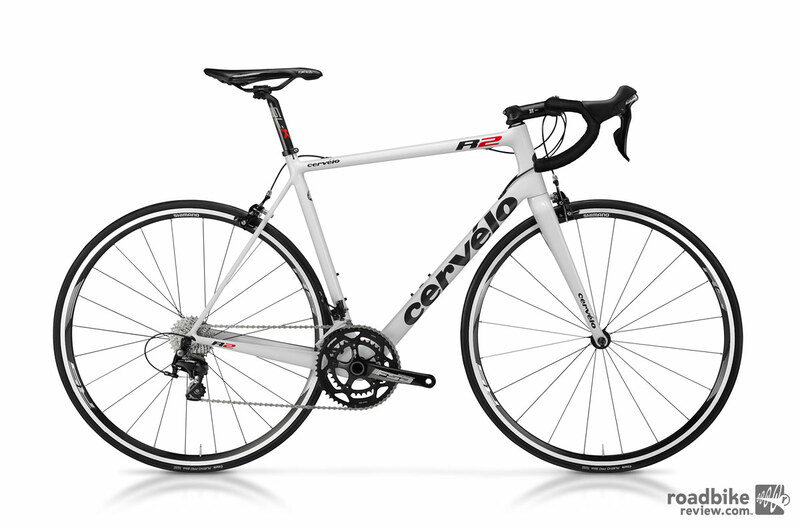 Cervélo has finally gotten into the endurance road bike realm. 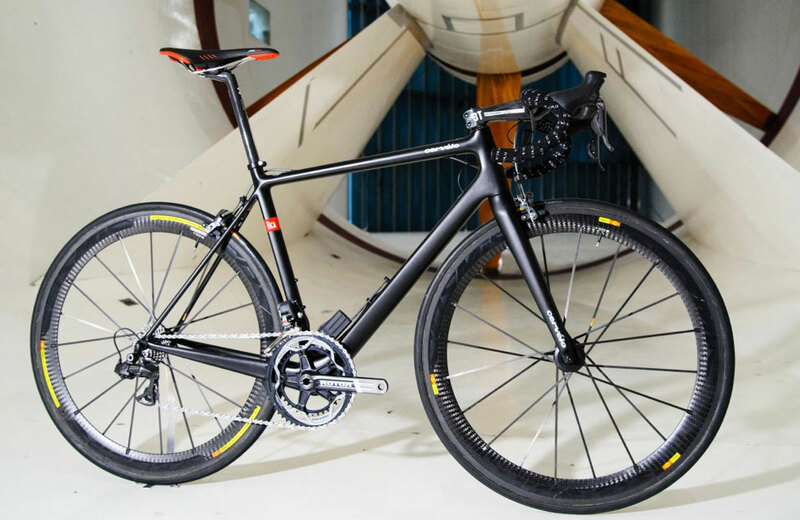 This week, the Canadian bike maker best know for its aero road and TT machines launched a steed geared toward the off-the-beaten-path riding crowd. 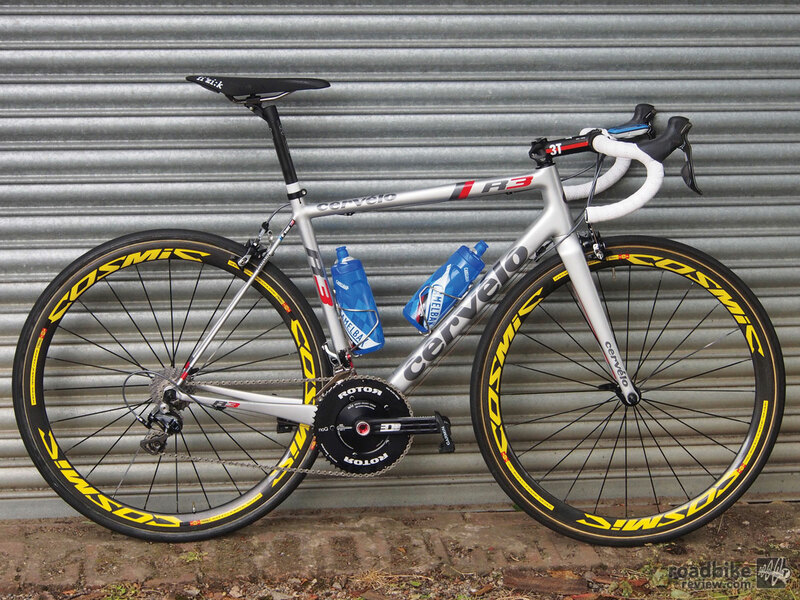 Every member of the pro peloton has access to a dedicated time trial machine, plus at least two or three road bikes. 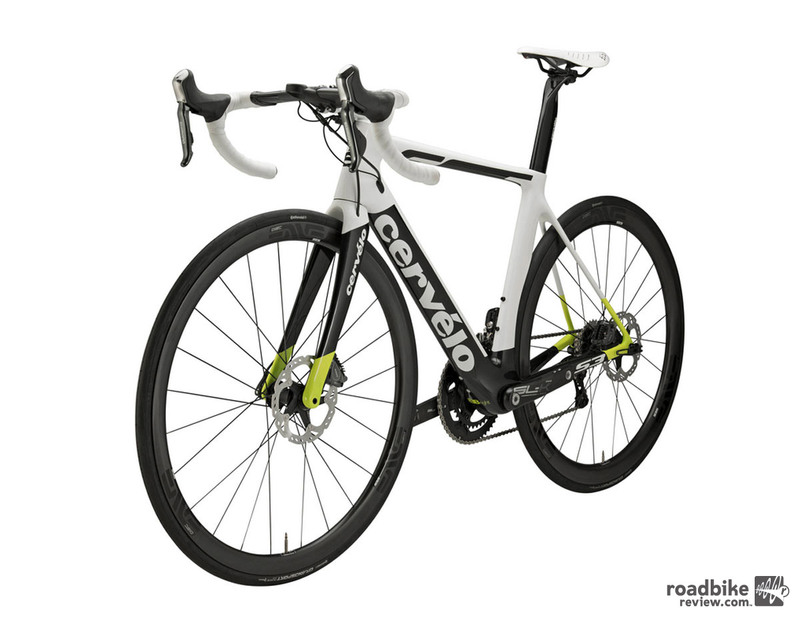 Aero, lightweight, compliant – there’s usually a bike that focuses specifically on one of those coveted characteristics. Here are some – but certainly not all – of those beautiful race machines. 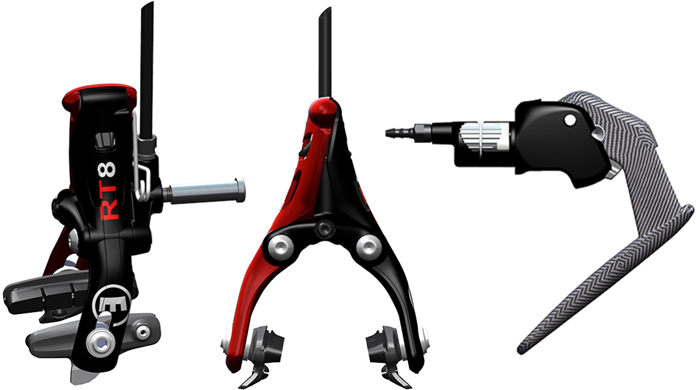 New wallet friendly offering utilizes many of same features found in the R3. 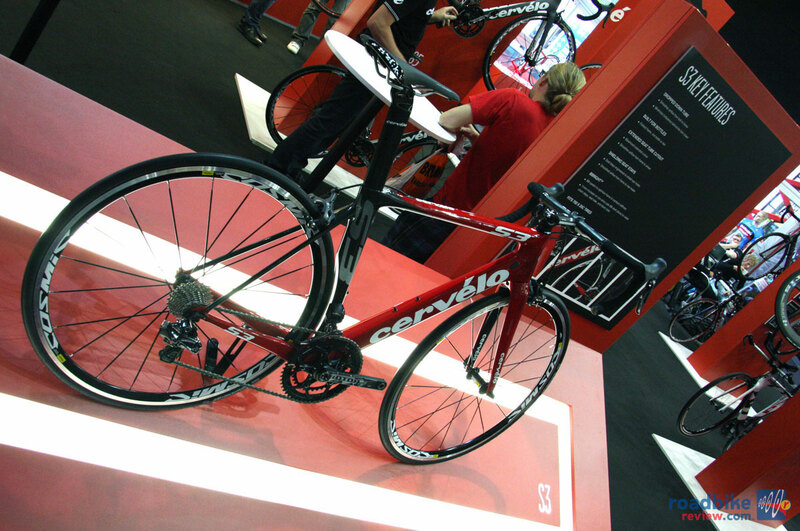 Cervélo has revamped its S3 aero road bike and rolled out a more affordable version of its uber light Rca climbing machine here at the Eurobike trade show in southern Germany. Want to know how to get faster on your bike? Or what the ideal rim depth is for time trials? 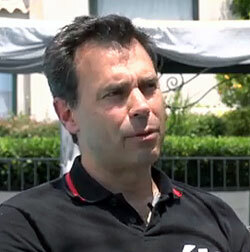 Phil White, co-founder of Cervélo and aerodynamics specialist, has the answers. He also chimes in on aero road helmets and skinsuits. 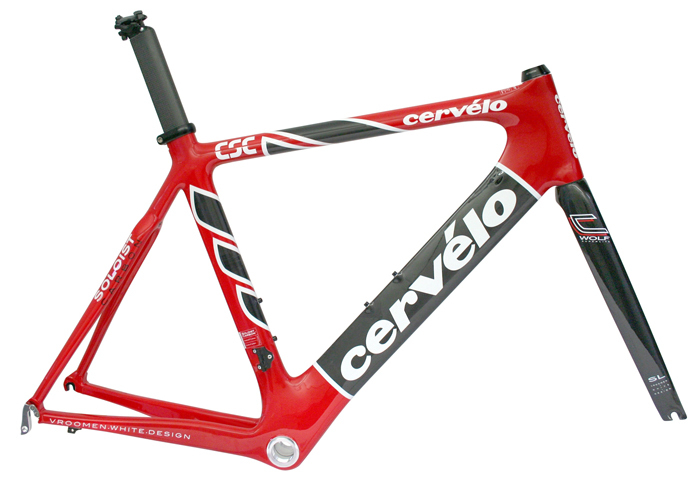 Last May, Ryder Hesjedal became the first Canadian to win the Giro d’Italia, piloting his Cervélo R5CA to the top of the final podium. 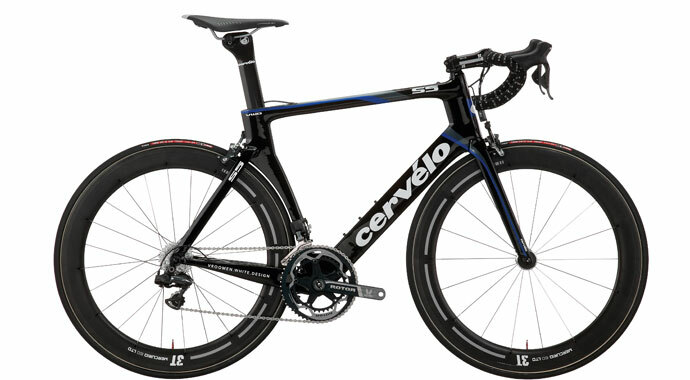 This year, the Garmin-Sharp rider is looking to repeat the feat aboard a new super light climbing machine. 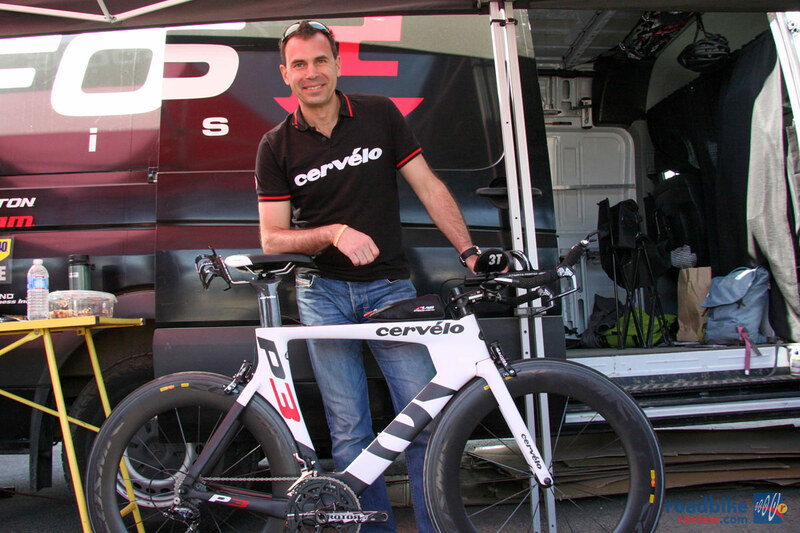 The founder and chairman of Cervélo gives RoadBikeReview a personal tour of the company’s new TT machine, and drops some hints about what might come next from the famed road bike maker. Hint: It could be very at home on gravel roads. Giro d'Italia 2009 – Stage 16 Results – Sastre Stages a Stunning Late Charge to Win! Spaniard Carlos Sastre staged a stunning late charge to win the 16th stage of the Giro d’Italia, while Russia’s Denis Menchov still topped the overall standings after finishing second. 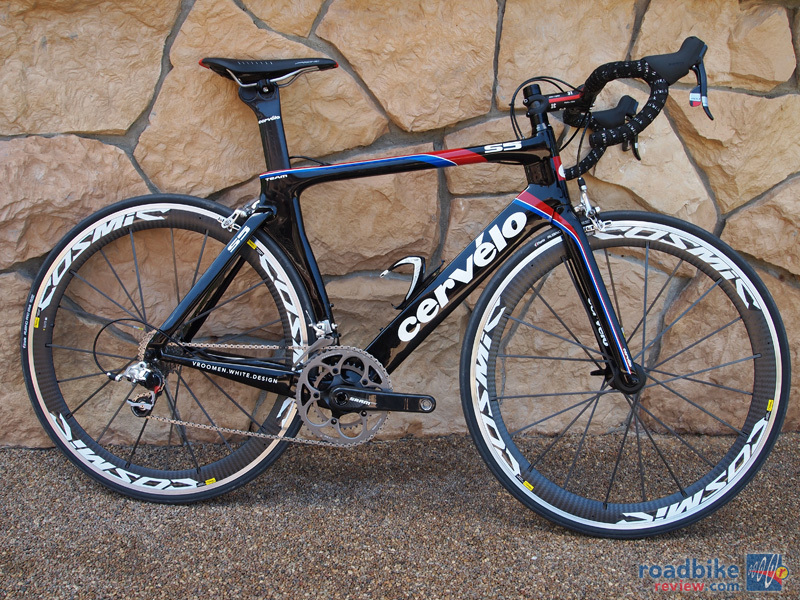 Cervelo Diet – Ultimate Mods for the Ultimate Bike – Part 6 – But "weight"…there’s more. 13 pounds 5ounces!